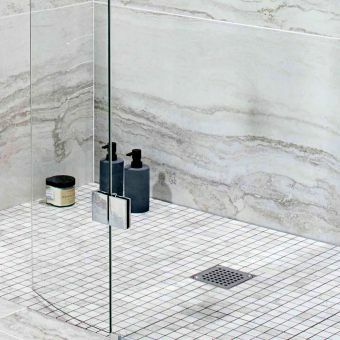 A revolutionary new approach to shower technology, the EasyFit is just that, specially designed to give a straightforward installation, no matter the dimensions of the shower area. 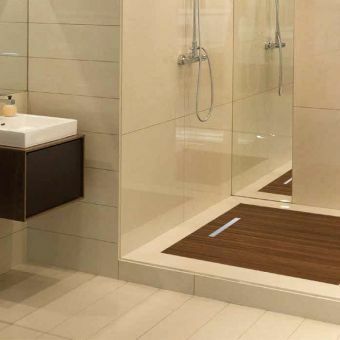 The EasyFit is a lightweight and adaptable flooring solution. 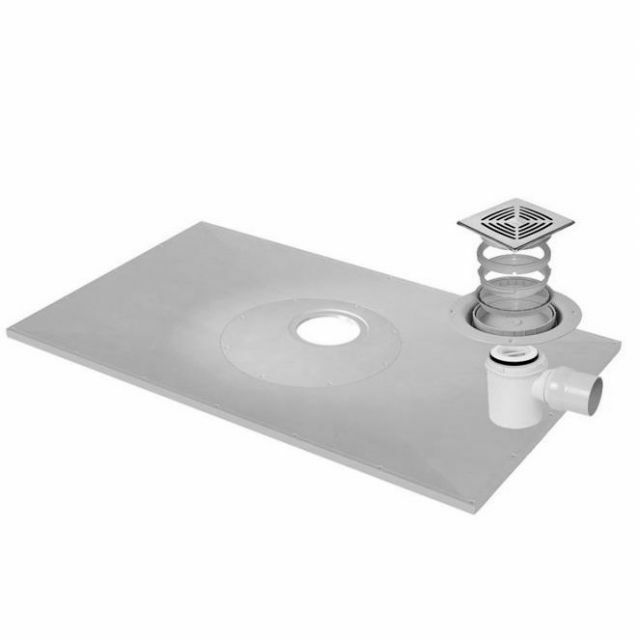 Available in a range of sizes, each one can be trimmed and cut with a handsaw to shape the piece to the contours and corners of your own particular shower area. Offering even further versatility to overcome flooring joists and other immovable barriers, the drainage system can be rotated 360 degrees to be angled accordingly. 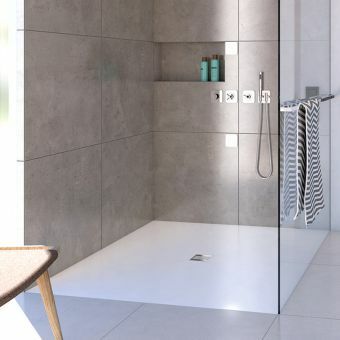 With strength to bear up to 300kg of weight and a slim profile, the EasyFit system is a safe choice for those wishing to create a safe showering enclosure, no matter the shape of the bathroom iterior. 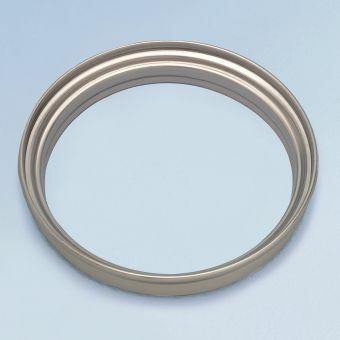 Supplied in a range of sizes from 800mm squared up to 1500mm by 1200mm, in square or rectangular forms. 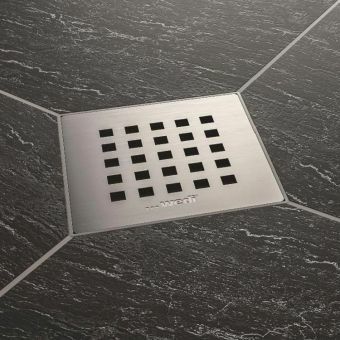 The flooring is also supplied as standard with a horizontal outlet waste suitable for tiles from 6 - 26mm as pictured above. 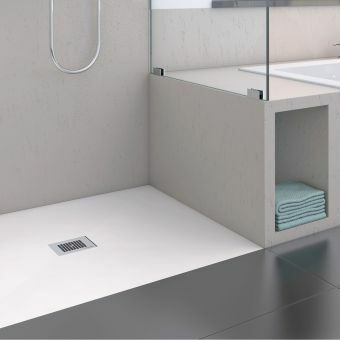 Please specify if you require an alternative waste or one for vinyl flooring, see product images for details.